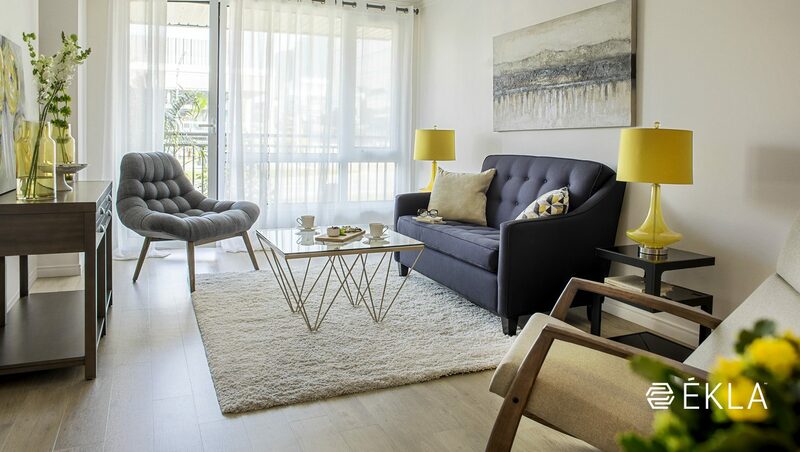 When you choose to retire in a condo with services in a Groupe Maurice residence, you’re doing much more than just buying a simple condo. You’re also giving yourself the gift of peace of mind for many years to come by choosing a secure living environment adapted to your current and future needs—with the added bonus of comfort and freedom! 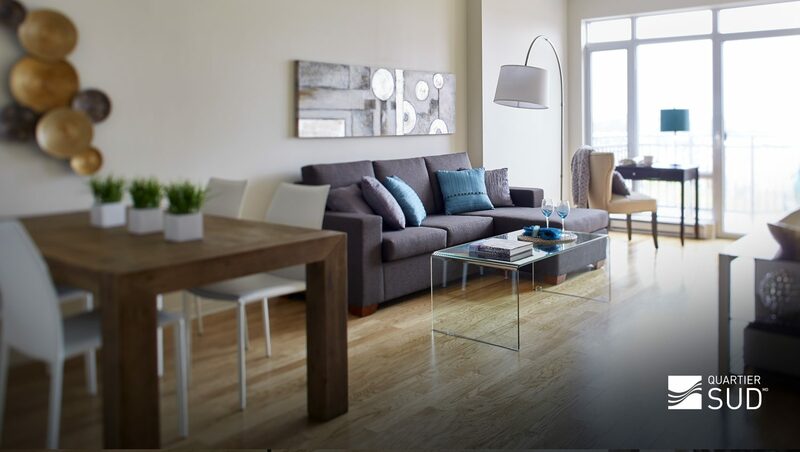 As a condo owner, you have access to all common areas, facilities, services, and activities at your residential complex, according to your particular needs. A reception service, concierge, and dedicated team are on site to help with anything you need. You are also free to use the beautiful interior spaces designed for easy living, where you can relax and enjoy yourself, whenever you like and at your own pace. Grocery stores, food markets, etc. 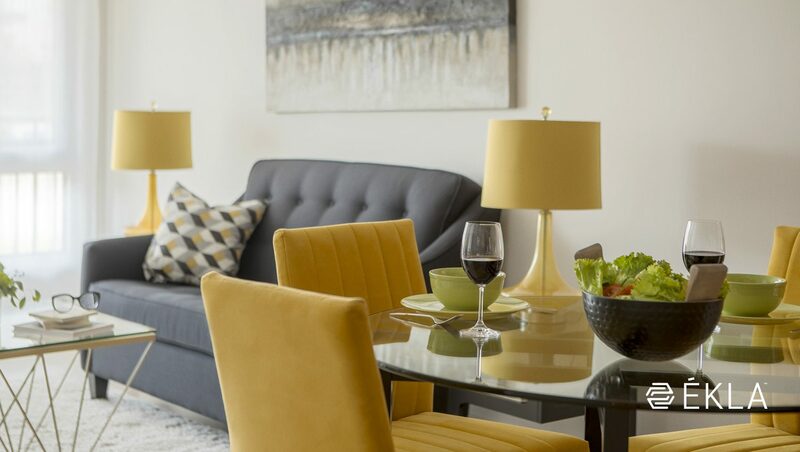 Choosing a condo with Le Groupe Maurice meaning opting for spacious and elegant living spaces, designed with an eye for quality and detail by a designer-developer. 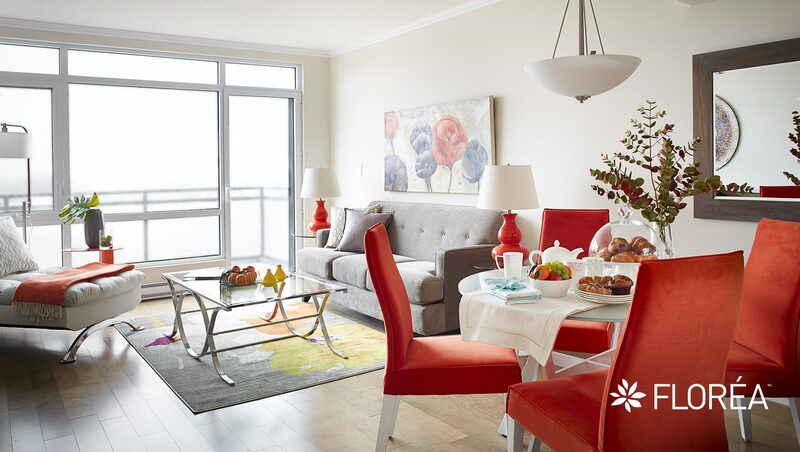 Even after construction is complete, Le Groupe Maurice is there to ensure you enjoy retirement to the fullest. For Le Groupe Maurice, the layout and uniquely thought-out design, are key to making your daily life more comfortable and enjoyable. From the windows to the choice of materials, every detail has been selected with the knowledge that an aesthetically pleasing living space is important for your well-being. A range of finishes, including the ceramic, wood, faucets, lighting and cupboards, etc. 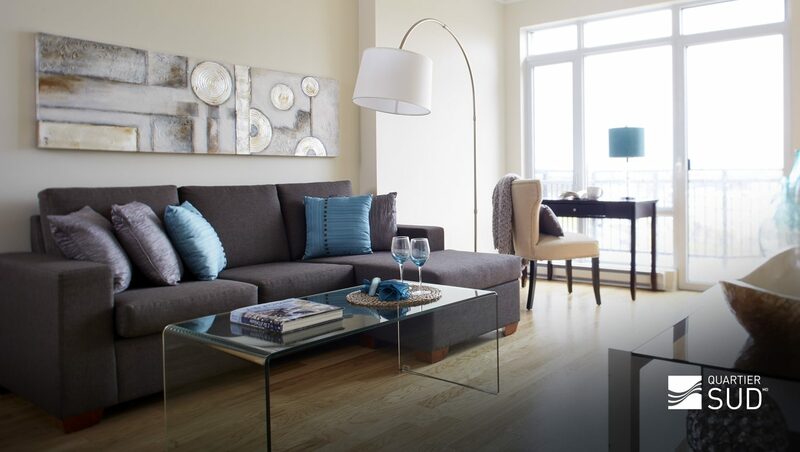 Purchasing a condo for your retirement is an investment with a guaranteed return. 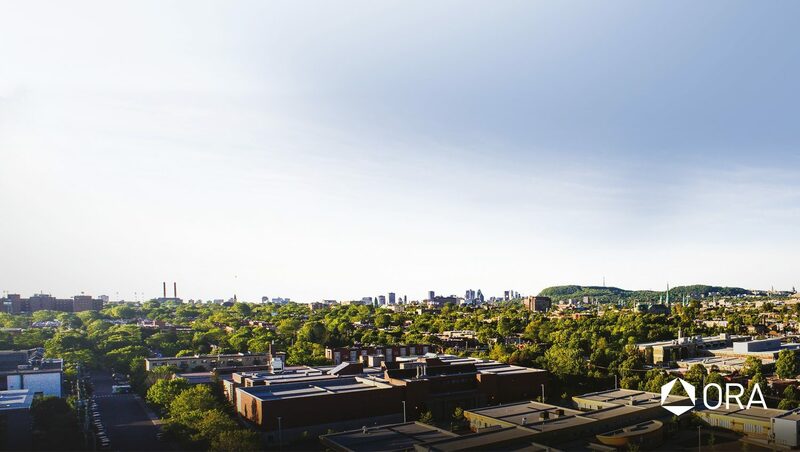 An MLS study of condo co-owners at our residences revealed that between 2010 and 2015, the value of these condos had increased by between 5.20% and 6.58%. On average, resale took 85 days. Therefore, if you eventually decide to sell your property, you’ll benefit both from a higher resale price and quick resale. 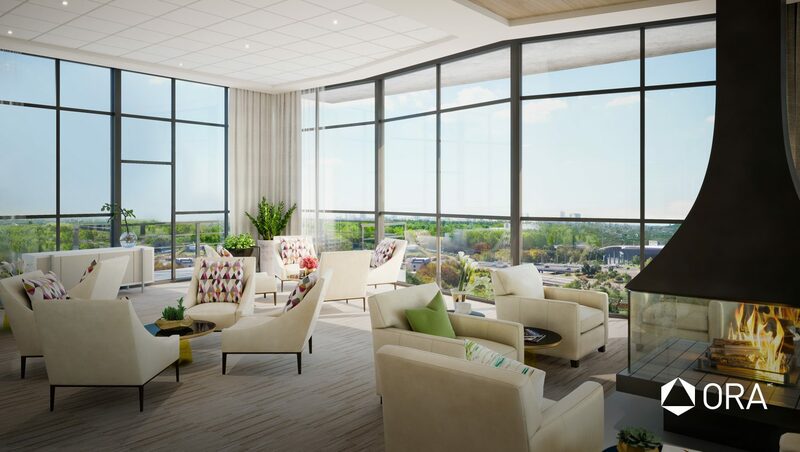 When you buy a condo in a residence, you're choosing a living space specially designed for retirees. Enjoy life’s little pleasures and the independent lifestyle you want and in total peace of mind. Whether you’re going about your day-to-day activities, travelling, or out for the afternoon, our on-site team is always present to ensure the security of your condo and the common areas. You can close the door behind you knowing your condo is in good hands.